There’s a growing number of post-9/11 veterans from both sides of the political aisle who are determined to retake Capitol Hill and get things done. Dan Crenshaw is one of them. 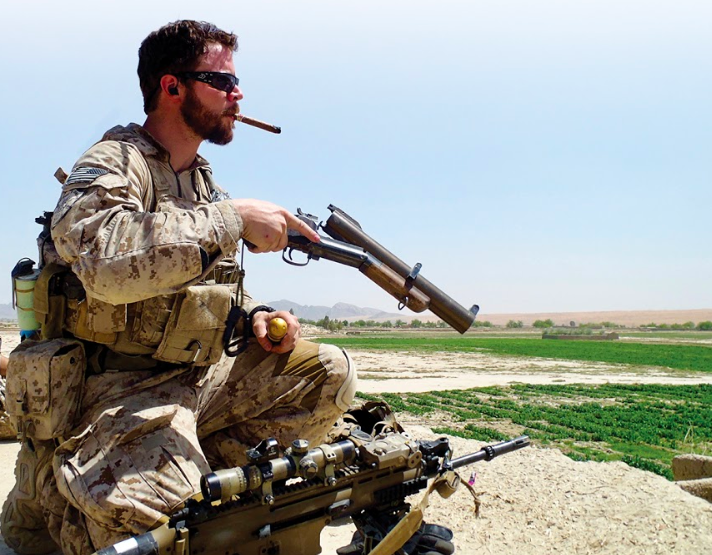 A 34-year-old former Navy SEAL who deployed overseas five times, Crenshaw emerged from a crowded Republican primary for Texas’ 2nd Congressional District, despite being outspent by $6 million by one of the eight other candidates. The victory moved Crenshaw to a run-off election in May, where he won nearly 70 percent of the vote and the Republican nomination. Getting this far took a lot of hard work, long days and late nights. Crenshaw was badly wounded in Afghanistan when his interpreter stepped on an IED. The interpreter was killed and Crenshaw lost an eye. He was told he’d probably be blind the rest of his life. Sheer determination put him back on the team five months later, where he worked in an intelligence role until he medically retired in 2016. In 2017 Crenshaw earned a Master of Public Administration degree from the Harvard Kennedy School of Government. Inspired by the grit and resilience of fellow Houstonians in the wake of Hurricane Harvey, he decided in November 2017 to run for Congress despite having no political experience. Crenshaw connected with a political action committee (PAC) called With Honor. It was launched early in 2017 by three veterans who believe their fellow veterans can help fix a broken and ineffective Congress. Gallup polls in 2018 show that only 11 percent of Americans have a “great deal” or “quite a lot” of confidence in Congress, while 74 percent have a great deal or quite a lot of confidence in the U.S. military. 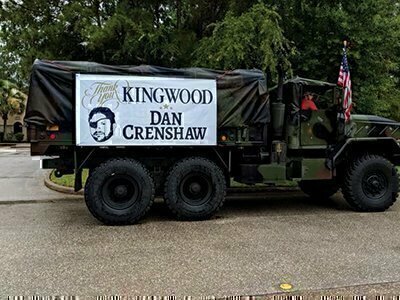 Dan Crenshaw’s campaign for U.S. Congress took him to Kingwood, Texas where supporters braved the rain and joined Crenshaw for the local Fourth of July Parade. Here they won the “Most Patriotic Float” award. Barcott and his two co-founders, post-9/11 veteran Peter Dixon and former Navy officer David Gergen, believe those who served can help resolve the deepening divide that threatens our nation’s future. to meet with someone from another party at least once a month and sponsor legislation with a member of another party at least once a year. Endorsements come with financial support from With Honor’s traditional PAC, as well as independent advertisements from a With Honor Super PAC. With Honor has raised $20 million to help the candidates it supports, including a $10 million donation from Amazon founder and CEO Jeff Bezos. 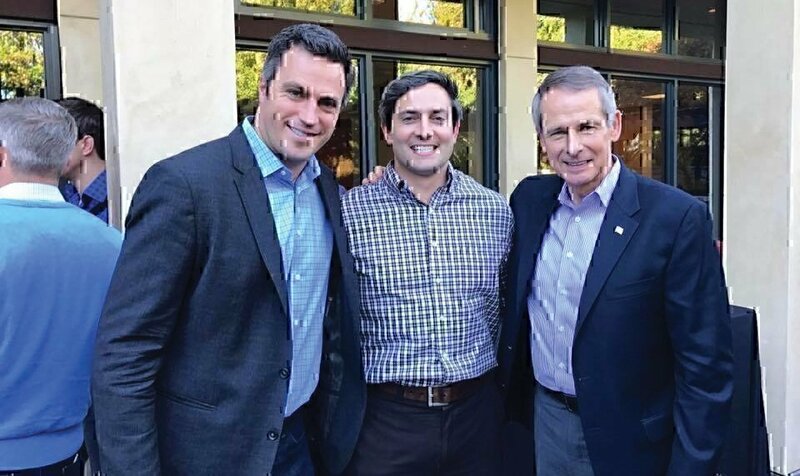 With Honor Co-Founders Peter Dixon, left, and Rye Barcott, center, pose with Peter Pace, retired Marine Corps general who served as the 16th chairman of the Joint Chiefs of Staff. Dixon and Barcott, both Marine Corps veterans, founded the With Honor PAC with David Gergen, a Navy veteran, former presidential adviser to four American presidents and a political analyst for CNN. 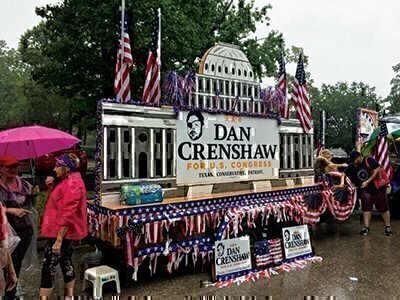 With Honor’s Super PAC sponsored independent advertising that helped Crenshaw cruise to victory during his run-off election in May. The resurgence of veterans taking a run at Congress comes at a time when the number of veterans in Congress nears a historic low. Only 18 percent of the 115th Congress once wore the uniform, compared to 64 percent in 1981 and 73 percent in 1971. About 400 veterans ran for Congress in the primaries, including more than 200 who served after Sept. 11, 2001. With Honor endorsed 33 candidates for the 2018 midterm elections this fall – 14 Republicans and 19 Democrats. Candidates were chosen based on their leadership history and their commitment to the With Honor pledge, Barcott says. Priority was given to candidates with early primaries. Those endorsements include MJ Hegar, who earned a Purple Heart during one of three deployments to Afghanistan. The Air Force combat search-and-rescue pilot was wounded when a round peppered her right arm and leg with shrapnel and glass during a mission in 2009. Her damaged aircraft crashed a few miles away. When Army helicopters rescued Hegar and her crew, she strapped herself to the skids and returned fire on the Taliban as they flew to safety. 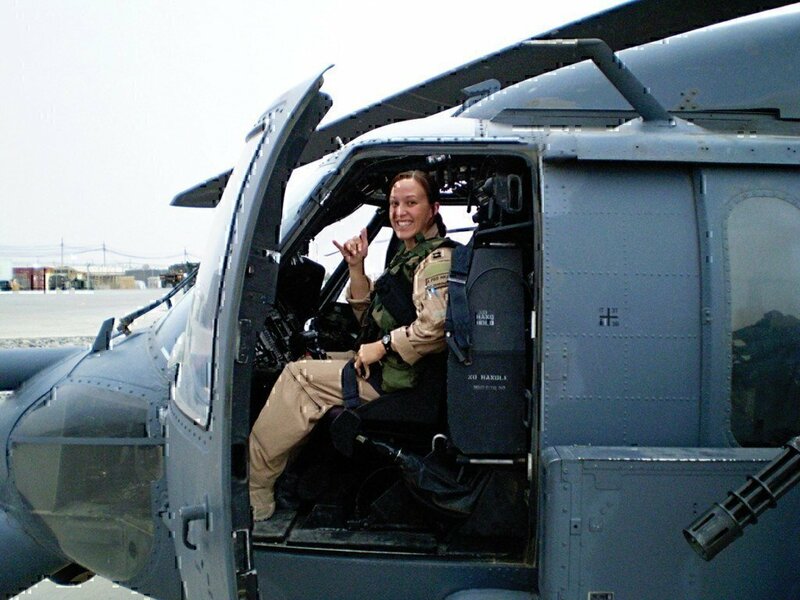 Hegar became the second woman ever awarded a Distinguished Flying Cross with Valor. 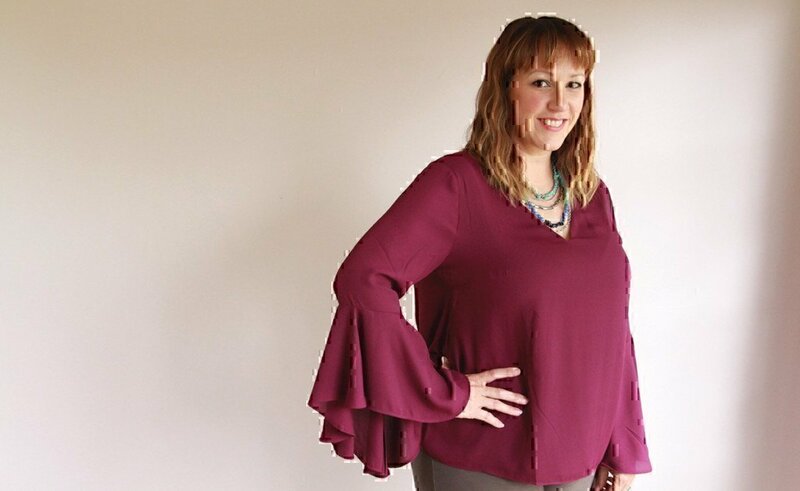 Unable to fly because of her injuries, Hegar was barred from her next career choice because she was a woman. She separated in 2012, worked in health care and business, got married and started a family. Hegar’s inability to serve in a ground combat role because of her gender didn’t sit well for a woman used to breaking down barriers. She sued the Pentagon and lobbied Congress to eliminate the ground combat exclusion rule for women. The ban was lifted in 2013. She says her children inspired her to seek the Democratic nomination for Texas’ 31st Congressional District. She earned the nomination and an endorsement from With Honor. Her TV ad titled “Doors” went viral, helping Hegar raise $750,000 in 10 days, mostly with low-dollar donations. Veterans running for Congress can face significant hurdles, particularly post-9/11 veterans who have spent years away from home during their military service. Time away from districts they seek to represent means they often lack the deep connections their civilian opponents may have. Florent Groberg, who earned a Medal of Honor in Afghanistan and serves as an advisor to With Honor, believes the advantages veterans offer far outweigh their challenges. You Can Vote From Anywhere!